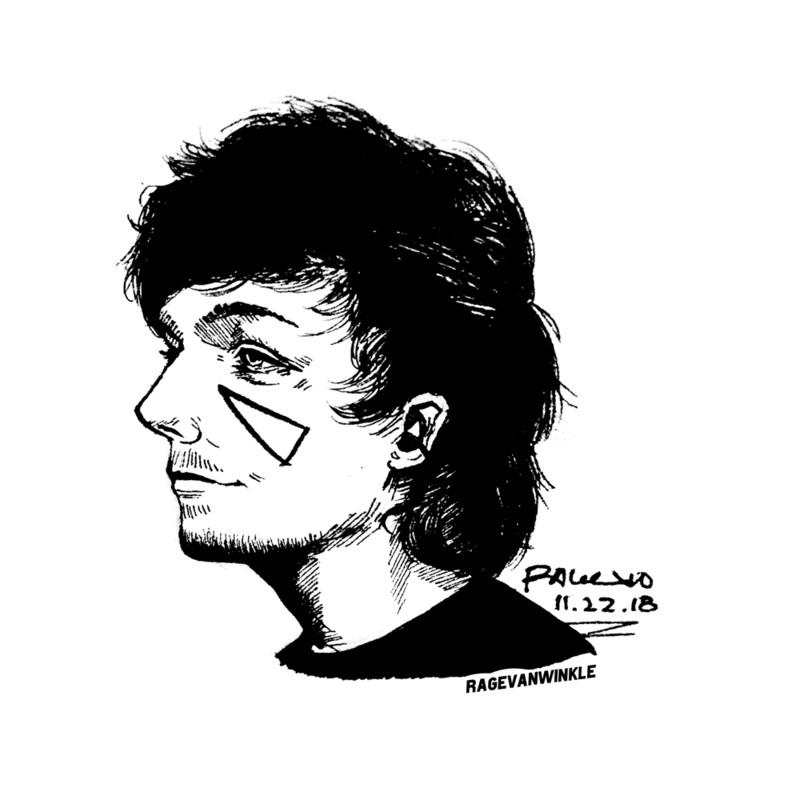 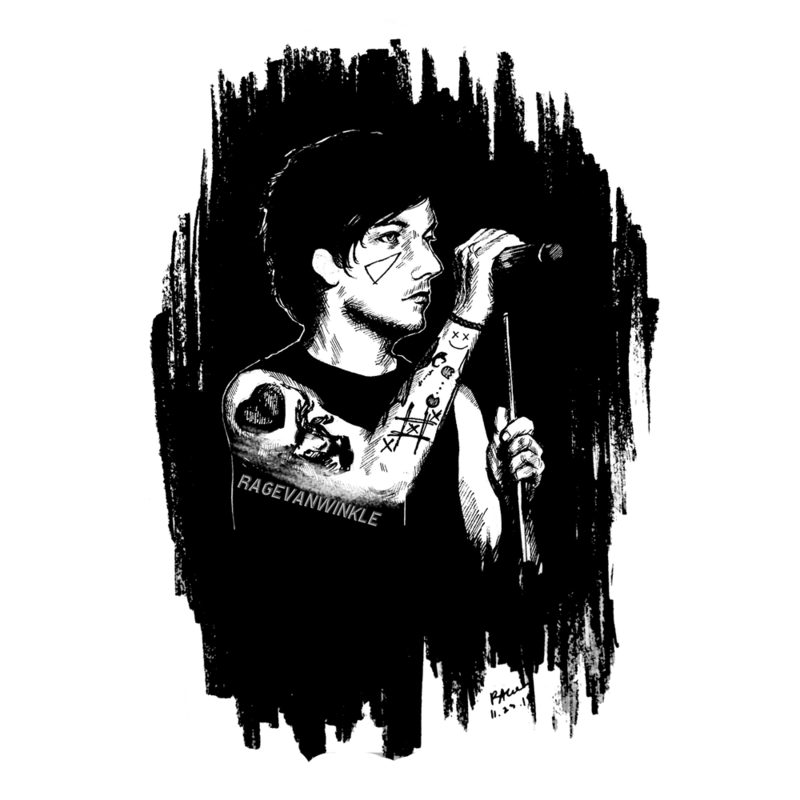 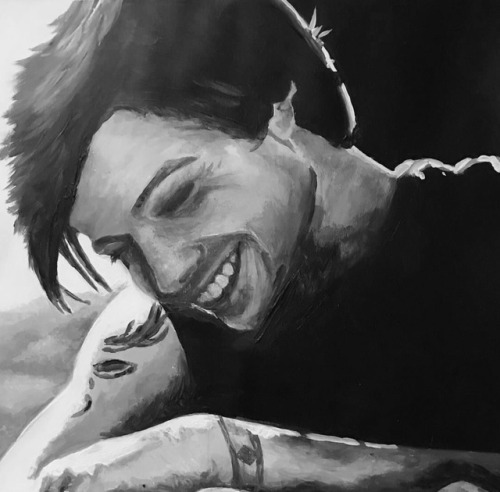 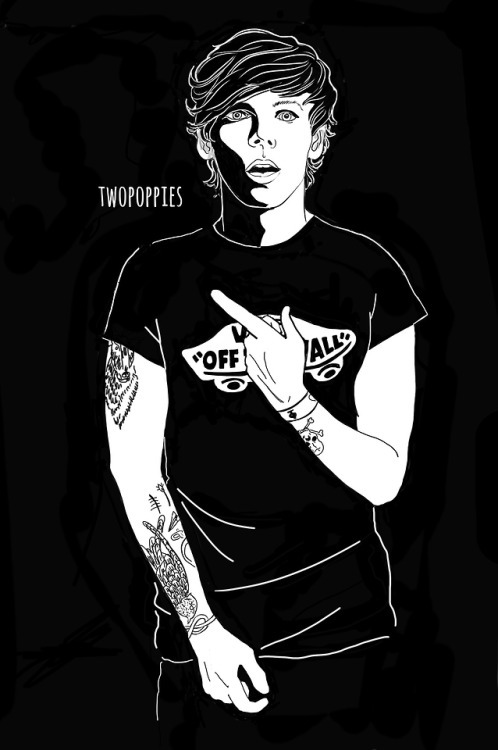 This page features fan art of Louis Tomlinson. 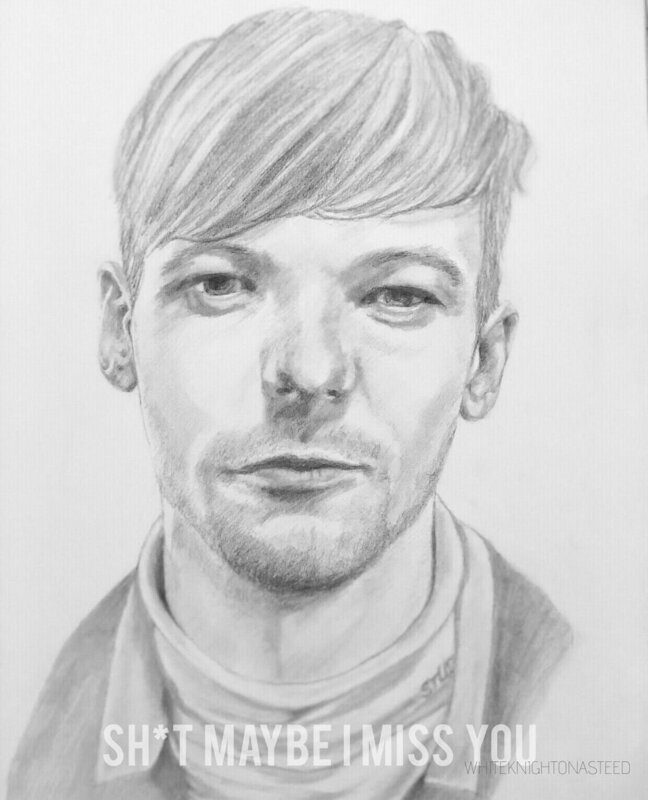 This page is Louis-inspired art submitted by Louis' fans! 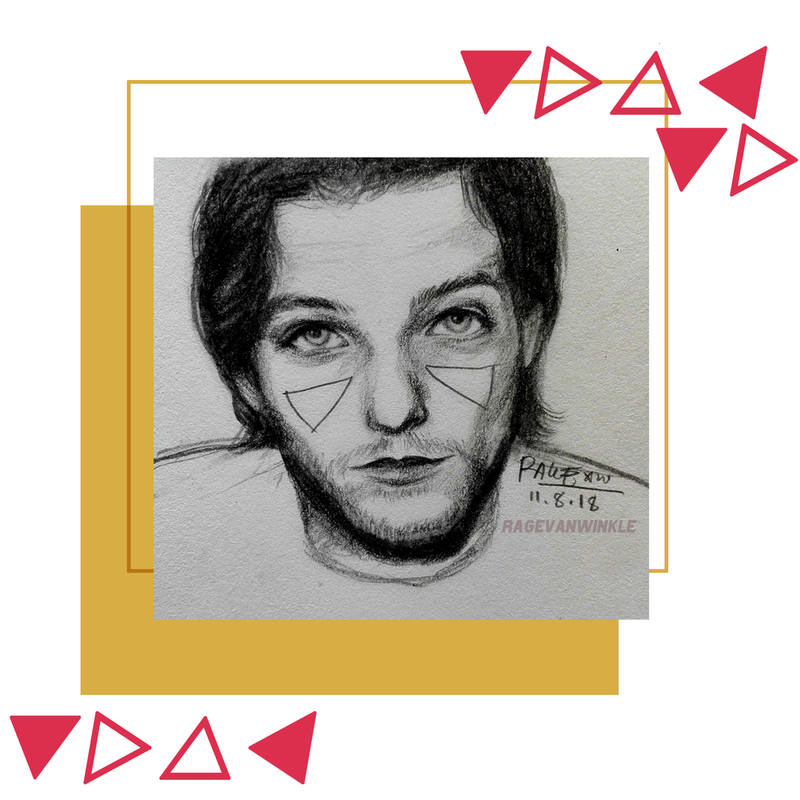 To submit, send us your art via the emails listed on the Contact page. 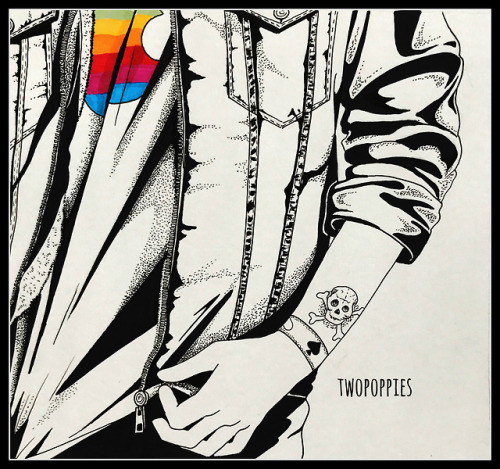 Please include how you would like it credited. 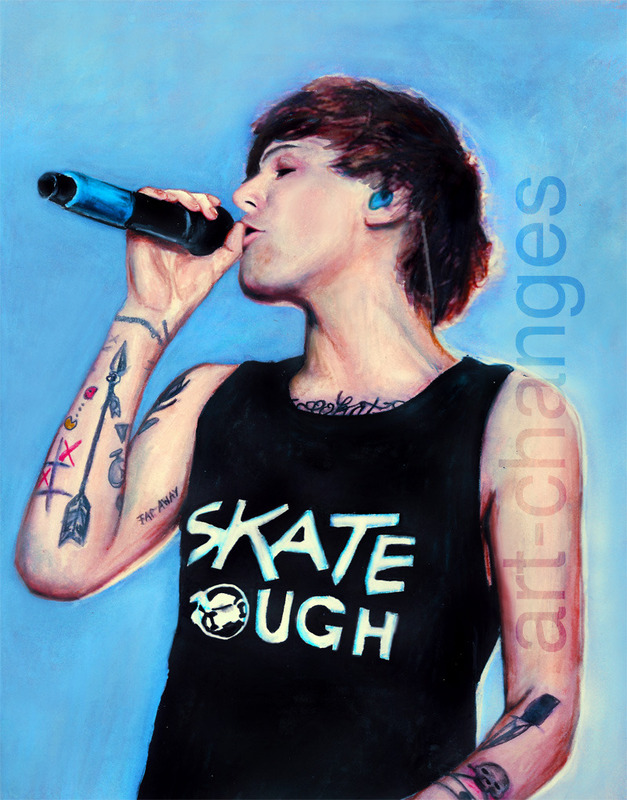 This art on this page is © the artists and is displayed on this page with express written permission of the artist. 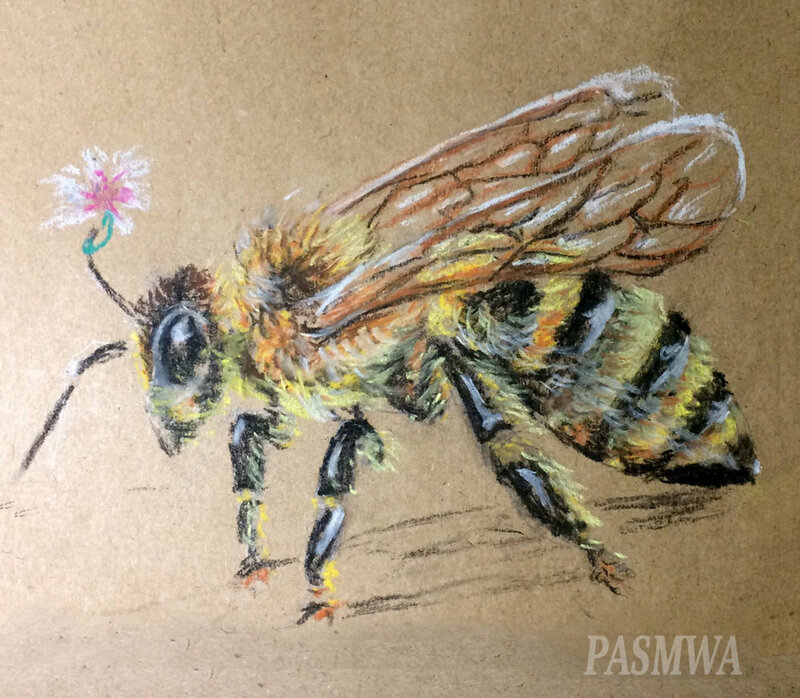 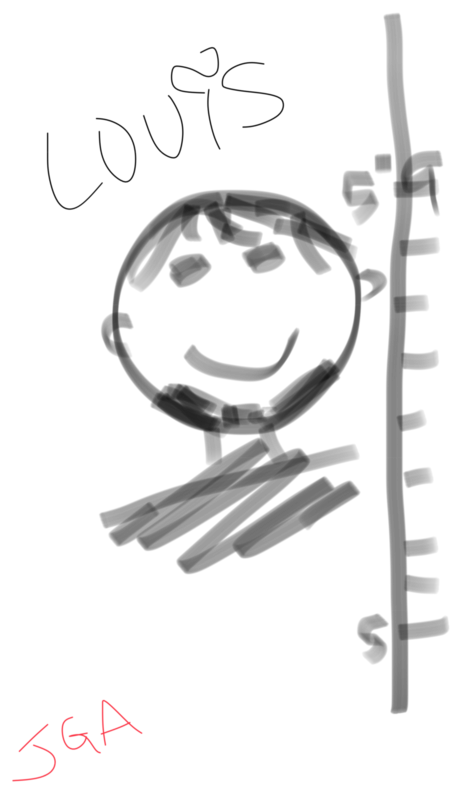 Content on this page may not be used for other purposes without the express written permission of the artist.